With every new year, many people renew their commitments to health and wellness. 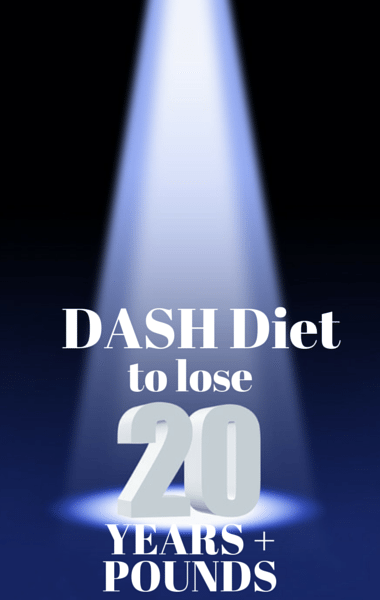 For followers of the popular DASH Diet, there is a new twist on the program just in time for your January reset. Good Morning America looked into the latest iteration of this popular diet program. “People are going to look to get fit and improve their health status,” registered dietitian Rachel Beller, the author of Eat To Lose, Eat To Win, said. Good Morning America: What is the DASH Diet? Filed Under: TV Recaps Tagged With: Marla Heller DASH Diet, New DASH Diet Good Morning America, The DASH Diet Younger You, What is the DASH Diet?